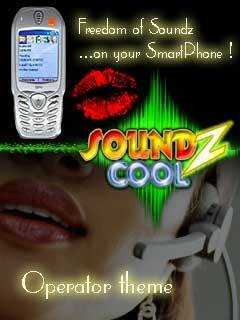 themes freeware for Windows Mobile smartphones, WM2002/2003/2005 phone free downloads. � Summary: With the arrival of the new Superman film - Superman Returns - I have made the following three 'hero' themes. � Summary: Free light version of StyleWM. � Summary: This is a new homescreen for Win 2003 SE mobile, it is based on the T-Mobile homescreen layout with improvements. (see description). � Summary: Three themes depicting the new Star Wars movie. 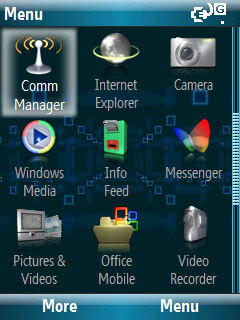 � Summary: Psiloc Home Screen is a free addition to two Psiloc applications: TinyGPS and World Traveller. � Summary: FREE VoicesThemepack for SoundzCool ! 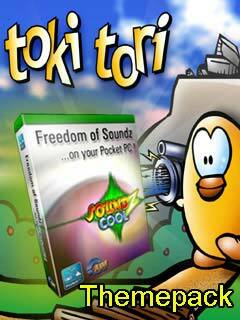 � Summary: FREE Toki Tori Themepack for SoundzCool !